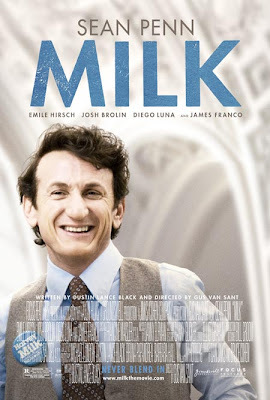 「When I was 13 years old, my beautiful mother and my father moved me from a conservative Mormon home in San Antonio, Texas to California, and I heard the story of Harvey Milk. And it gave me hope. It gave me the hope to live my life. It gave me the hope one day I could live my life openly as who I am and then maybe even I could even fall in love and one day get married. 「For those who saw the signs of hatred as our cars drove in tonight, I think that it is a good time for those who voted for the ban against gay marriage to sit and reflect, and anticipate their great shame, and the shame in their grandchildren’s eyes if they continue that way of support.